Sigma travel set & Real Techniques stippling brush. 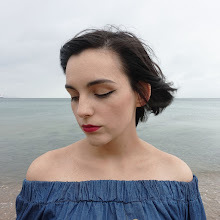 The other day, I was lounging on the couch, watching This Morning with my mum, when an alarming segment came on - "Could your makeup be killing you?" Using a viewer's makeup bag and a couple of agar plates, they proved that serious diseases can arise from continuous use of out-of date makeup. It was pretty terrifying, to say the least. But luckily for me, I'm not the kind to hoard beauty products. If it's no good, adios. Not been used in over a month? Sayonara. But then they went on to brushes. I felt like This Morning were personally calling me out on this one. 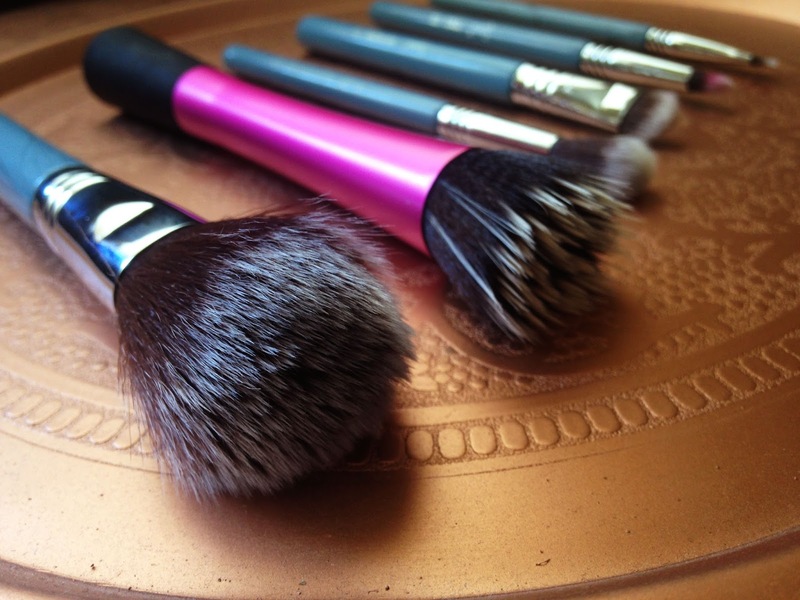 I was guilty of the lazy-can't-be-bothered-to-EVER-wash-my-brushes syndrome. As a skincare enthusiast, I usually pay most attention to priming and removing make up - making sure my face is squeaky clean at the end of my night routine in order to avoid breakouts. But at that moment I thought to myself, what am I dabbing, patting and stippling into my skin in order to cover imperfections day in day out? 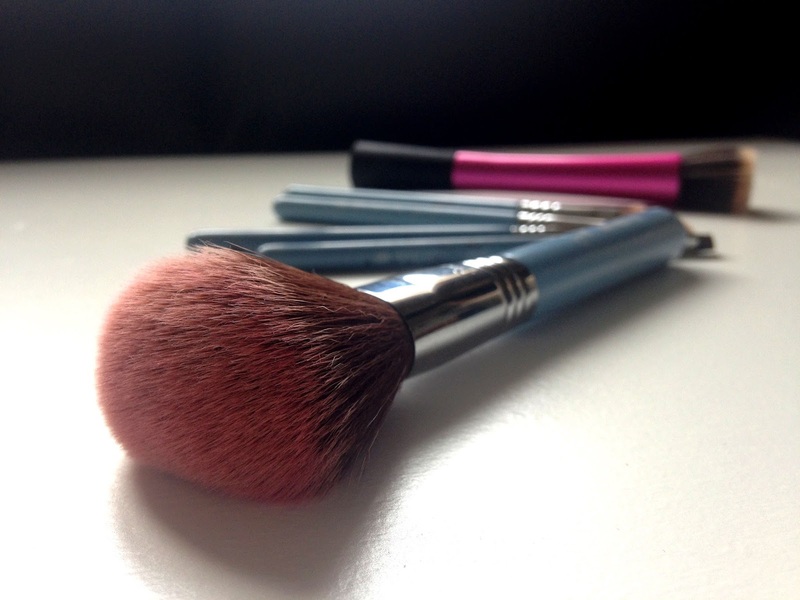 The brushes I use daily have covered multiple blemishes and breakouts. Ew. I was pretty disgusted by myself really. As someone who complains about breaking out so often, this is one thing I didn't really think would make that much difference until now. If all that bacteria is sitting in your gone off make up, who knows what's lurking in that brush. So I got off my slothful backside, grabbed a jug of water and some baby shampoo. My travel sized Sigma brushes were in for a day of pampering. 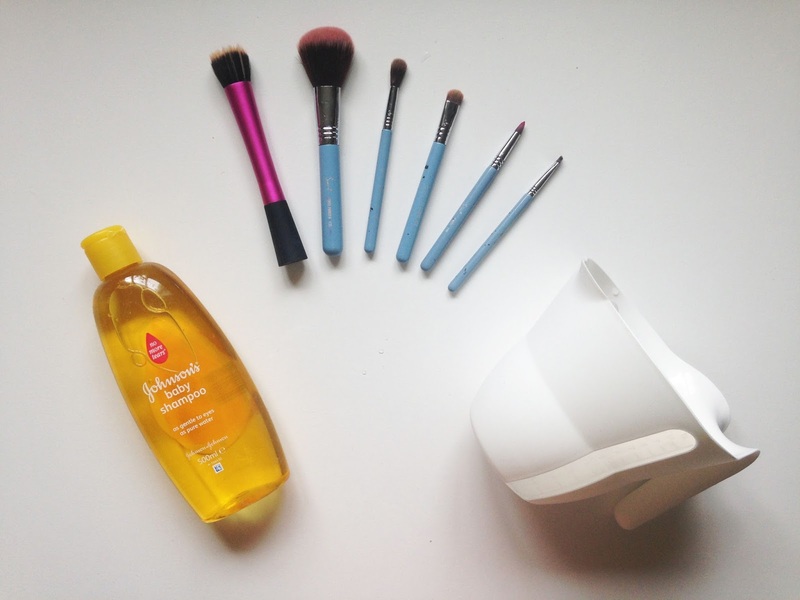 A lot of people use washing up liquid to clean their brushes. Personally, I don't fancy rubbing something that rids my dishes of stains on my face, so I opt for baby shampoo. No more tears, after all. So here's the deal. I fill my jug with some water, not to the top, just enough to cover the bristles. The reason for this is that often water can cause wooden handles to crack so be aware. Next, squeeze a bit of baby shampoo into the jug and then dunk in the brushes! I left mine for a few hours to soak and let the water and shampoo find their way around those bristles. Some time later, I came back and poured out the gross water. I then plopped a dollop of shampoo in the palm of my hand, added a tiny drop of water, grabbed my brush and swirled it around in the shampoo, and watched the bristles go from orange back to their original colour I'd forgot existed. Keep lathering, rinsing and repeating until no more makeup comes out. Then wrap all of your brushes all up in a towel and wait for them to dry!